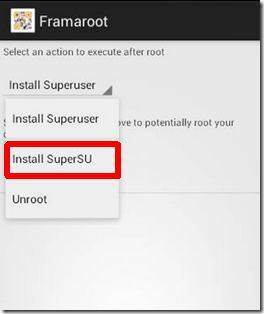 How To Root Huawei H868C Glory Without PC. 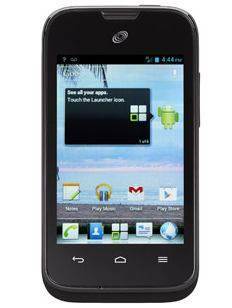 The Huawei Glory H868C is a 3.5-inch smartphone that comes running Android 4.0 Ice Cream Sandwich. The phone has a 3.2MP back camera and is enabled for of 3G internet speeds. Huawei Glory H868C comes with a 3.5-inch Capacitive touchscreen. Being a 3.5-inch gadget, operating it with one hand is easy. Indoor visibility is excellent. The camera on the Huawei Glory H868C is a 3.2MP back camera. There’s no LED flash nor front camera on this gadget, which is a compromise given the price it comes at. It’s powered by 1GHz processor paired with 512MB of RAM. These, amongst other features make the Huawei Glory H868C worth it. Do you have this phone and want to root Huawei H868C Glory? We are going to show you how to root Huawei H868C Glory. The rooting process is extremely easy, it will take just a few minutes. 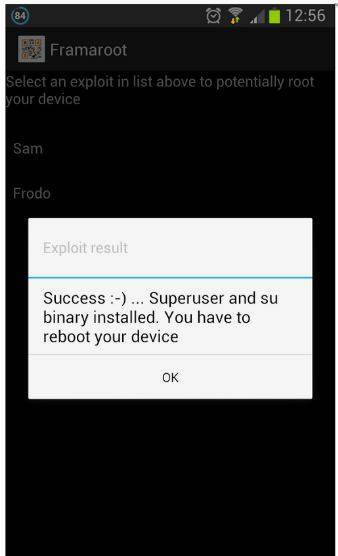 Jellydroid will not be held responsible for any kind of damage or mishap occurred to your H868C Glory during or after the rooting process using Framaroot Root method. Proceed at your own risk. 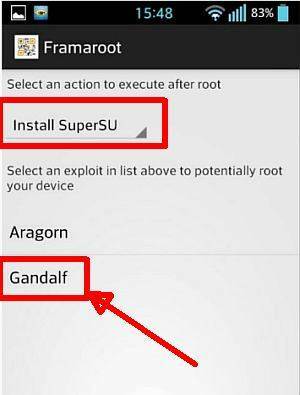 Download The Framaroot app and install it on your Huawei H868C Glory. If you have any queries then you can leave a comment below or you can go and post it directly on the official thread at XDA forums. This didn't work I could not find a Framaroot app so I tried downloading the Super user app but it would not open on my phone it gives me an error message. How can you say it didn't work if you did not use the app mentioned? Did you try Google?…Do you know there is a link provided? In the above example, it says to download "the framaroot app "which is a hyperlink itself, and I confirmed that it DOES indeed take you to the host site where framaroot resides…they even have an updated version.